Vendor Profile : Ticketing Solutions, ATM Machines, Supplies >> ClearCut Operations, Inc.
ClearCut has been developed by a haunter - for haunters offering a broad range of ticketing products including ticketing point of sale, online ticketing, access control, and ticketing kiosks for events large and small. 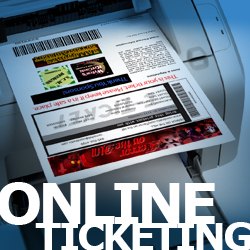 One system handles your Ticketing, Concession, Retail, and Online Ticketing operations. 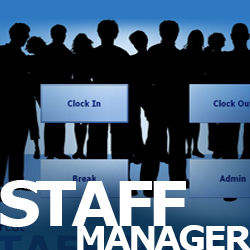 The easy-to-use graphical interface allows your cashiers to seamlessly transition from Ticketing, to Retail, to Concession without having to learn a new system. 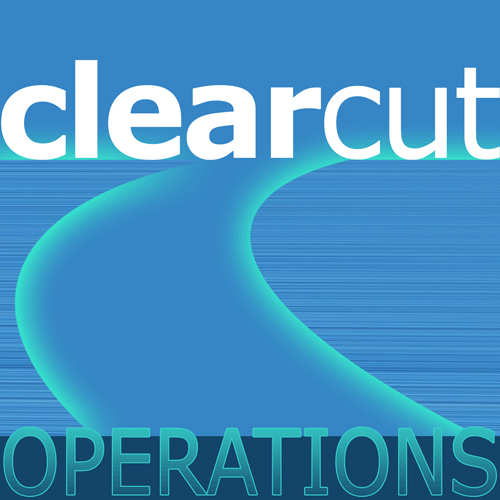 Every piece of information is vital to your business and ClearCut is there to capture it. At this year's Transworld Halloween & Attractions Show, ClearCut was proud to introduce our new line of Queue Revenue products developed specifically for Haunted Attraction Queue Lines. ScreamBooth - Why take boring photos at an exciting event? The ScreamBooth is not your ordinary photo booth – it is a photo experience! The first two photos are the standard photo, while the third comes as a total surprise! It scares your customers, capturing priceless reactions. Full marketing capabilities are available. They include an instant email containing customers' photo strip, a facebook upload of the photo to YOUR site that's ready to tag, and full branding of YOUR attraction right on the photo they take home! 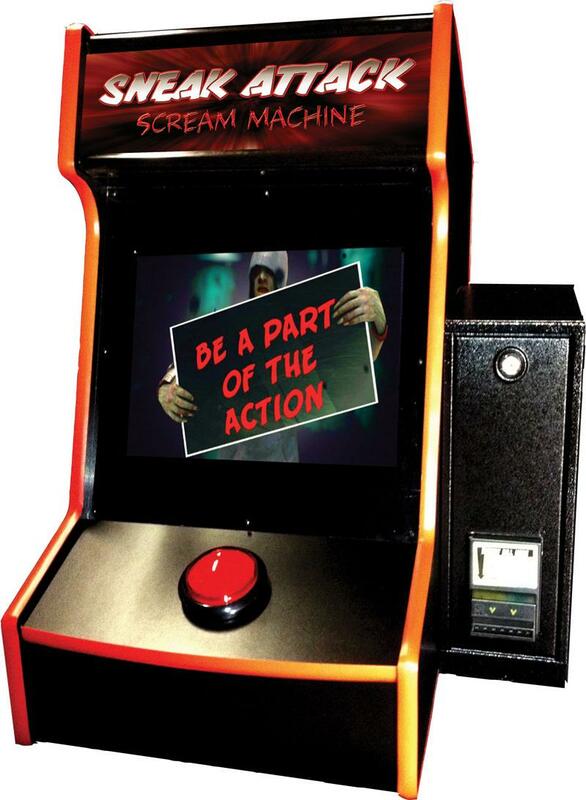 Sneak Attack Scream Machine - Put the scare control in your customer’s hands! The Sneak Attack Scream Machine is a compact table top arcade style controller which is a perfect addition to the Queue Line. A looped instruction video plays on screen, advertising the effect of the Scream Machine. After your customer in the queue line inserts a dollar into the bill accepter, the live video feed switches on to display the unsuspecting customers walking through the scare area. The big red button blinks giving your customer in line three shots to scare victims walking through the haunt. ClearCut specializes in special event general admission ticketing. 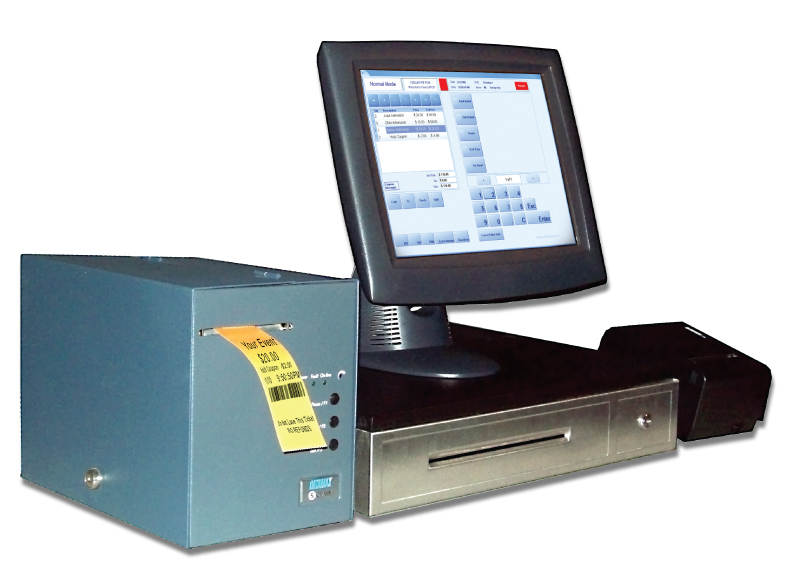 Access control allows the facility to scan and validate tickets prior to entry to save time and money.